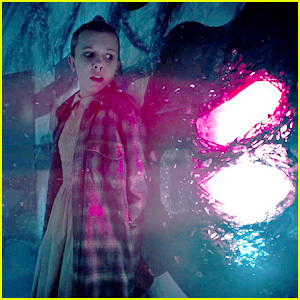 'Stranger Things' Season Three Trailer Debuts - Watch Now! 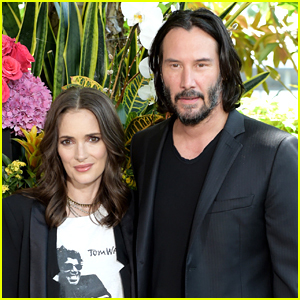 Winona Ryder Reveals She & Keanu Reeves Might Be Married! 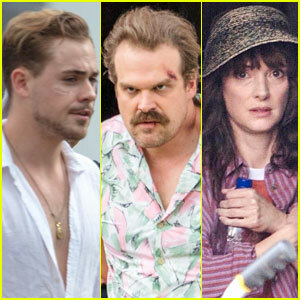 Dacre Montgomery, David Harbour & Winona Ryder Film 'Stranger Things' Season 3! 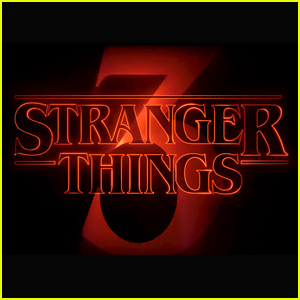 'Stranger Things' Season 3 Set Photos Bring Together Natalia Dyer, Winona Ryder, & David Harbour! 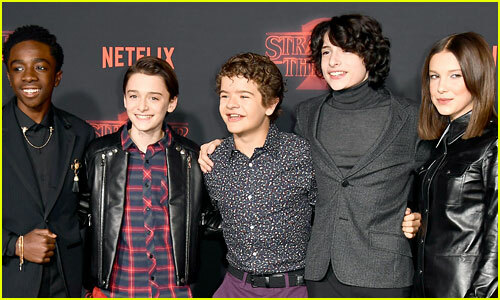 'Stranger Things' Actors Get Huge Salary Raises for Season 3! Winona Ryder & David Harbour Step Out at SAG Awards 2018! 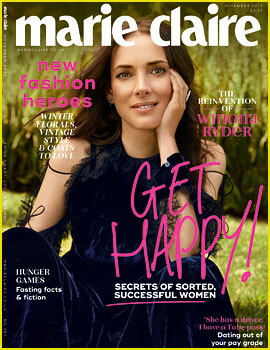 Winona Ryder Helps L'Oreal Paris With Their Elvive Comeback - Watch the Ad! Winona Ryder Meets Up with Her On-Screen Son at 'Stranger Things' Premiere! Millie Bobby Brown Introduced Winona Ryder to Snapchat! Winona Ryder Reveals She Was Bullied at School Because of 'Beetlejuice'! 'Stranger Things' Season 2 Trailer Debuts at Comic-Con - Watch Now! 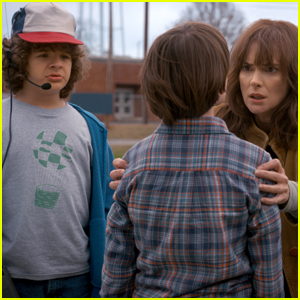 Netflix Releases First 'Stranger Things' Season Two Stills! Winona Ryder's Reactions to David Harbour's SAG Awards Speech Are a Must Watch!